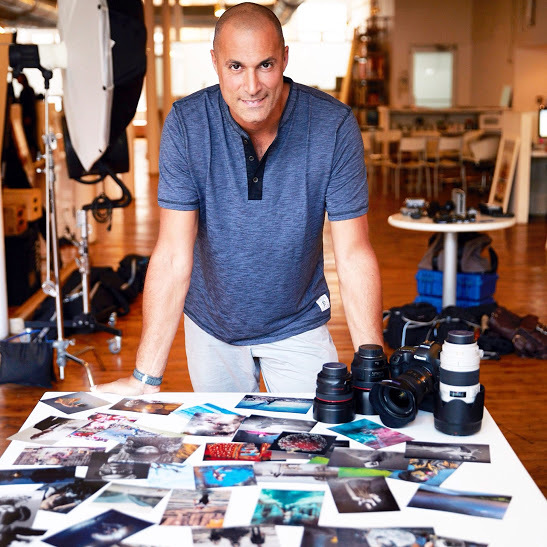 Home Fashion News Model Call: Meet Nigel Barker for Flag & Anthem at Dillard’s Chandler Fashion Center This Sat. Get the chance to meet Nigel Barker and audition to be the new “Face of Flag & Anthem” at Dillard’s Chandler Fashion Center this Saturday, Dec. 10. From 2 p.m. – 5 p.m., guys can shop Flag & Anthem’s holiday collection while receiving hands-on, personal styling tips from Nigel himself. 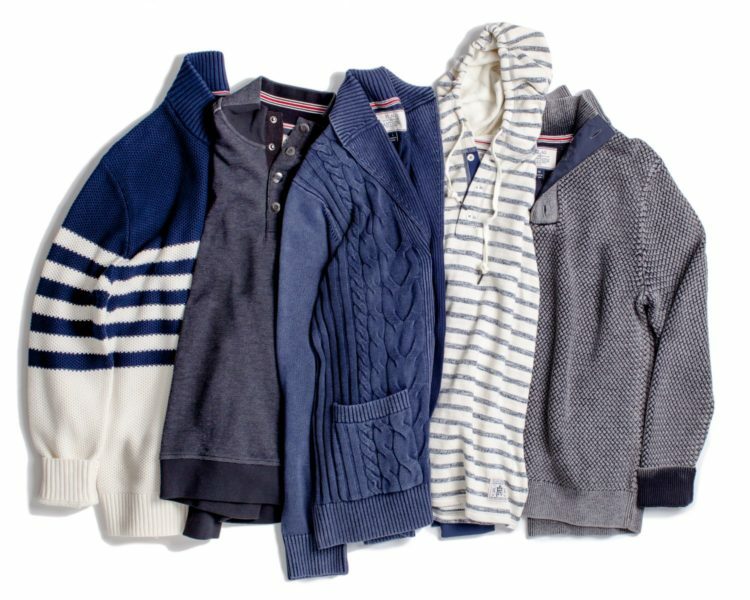 The casual menswear brand offers everything from denim to shirts, tees and hoodies for the cool, fashion-forward man. “Face of Flag & Anthem” contestants must be 18 years or older with a form of ID. Barker is looking for that special someone who embodies the confidence, independence and individuality of the Flag & Anthem brand. The winner will be featured in a photoshoot for Flag & Anthem, with the prize package including: one 4-day, 3-night trip to New York for the photoshoot with Barker; round trip, coach-class airfare for two; a $200 American Express Gift Card for transportation to and from the airport and hotel; a $500 Flag & Anthem online gift card; and a $1,000 American Express gift card. During the events, shoppers will also receive $50 Uber gift cards with a $100 regular-priced Flag & Anthem. For more information, please visit www.flagandanthem.com.